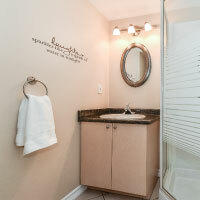 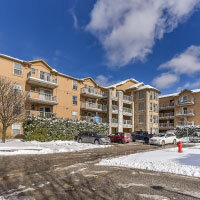 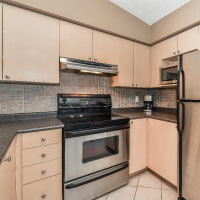 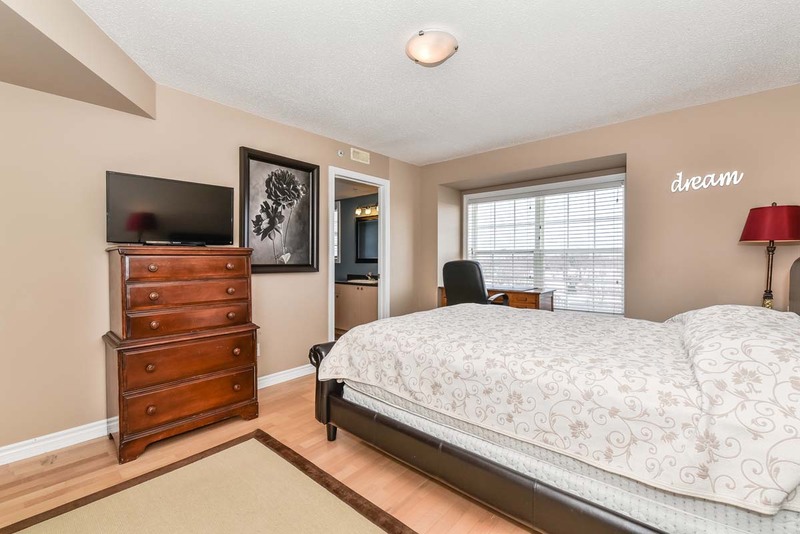 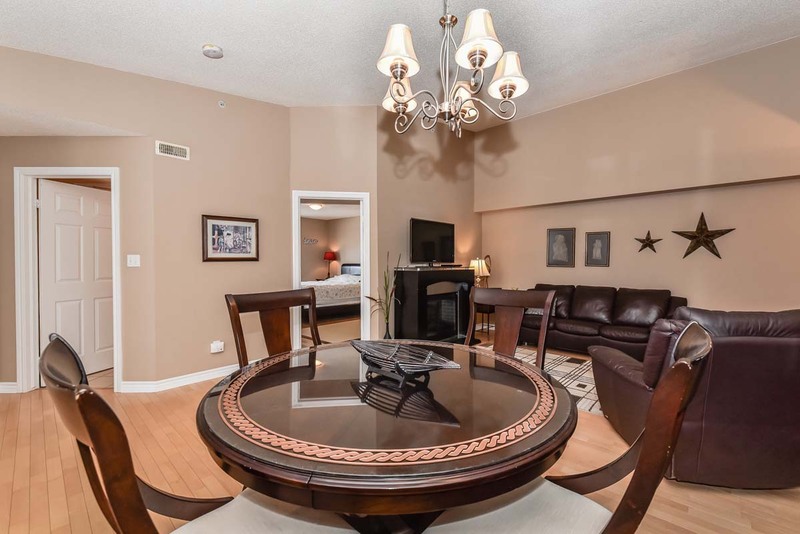 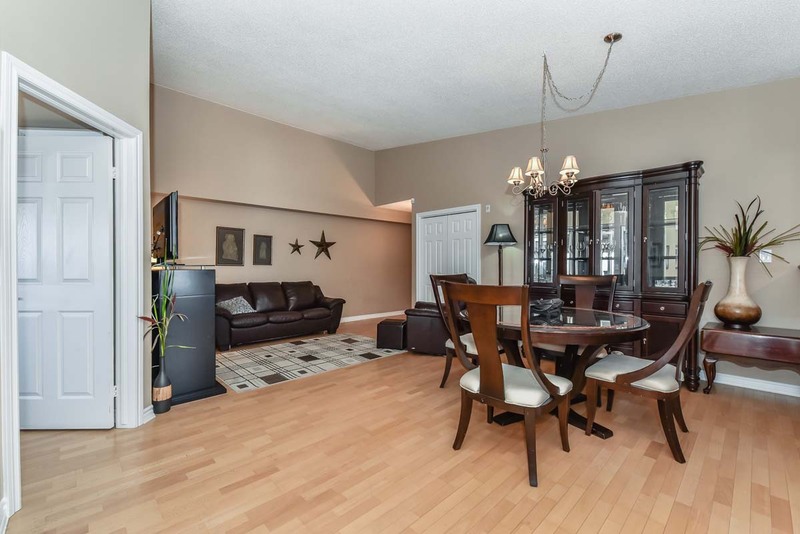 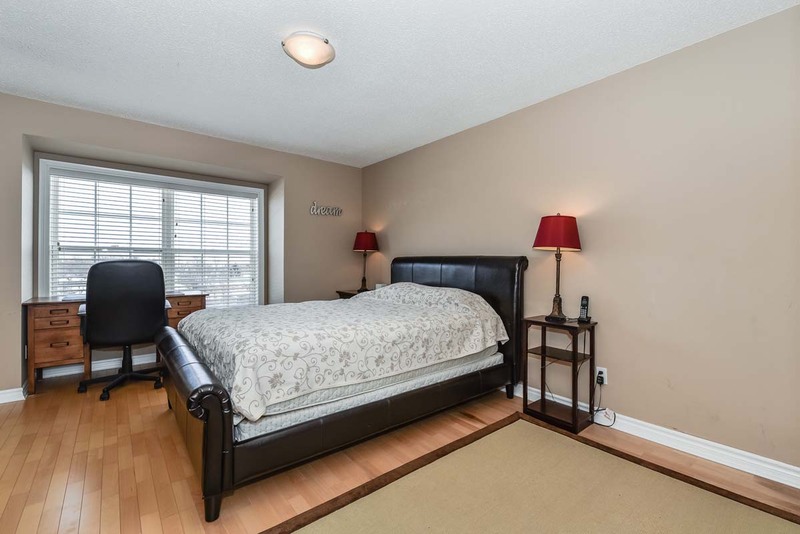 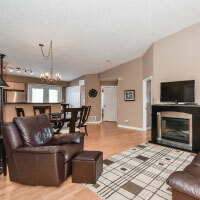 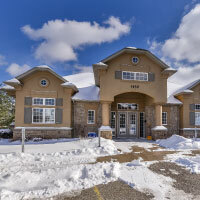 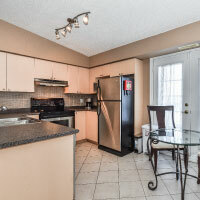 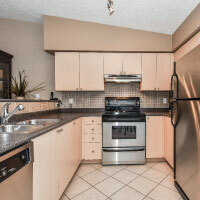 Beautiful penthouse condo in highly sought after Glen Abbey area! 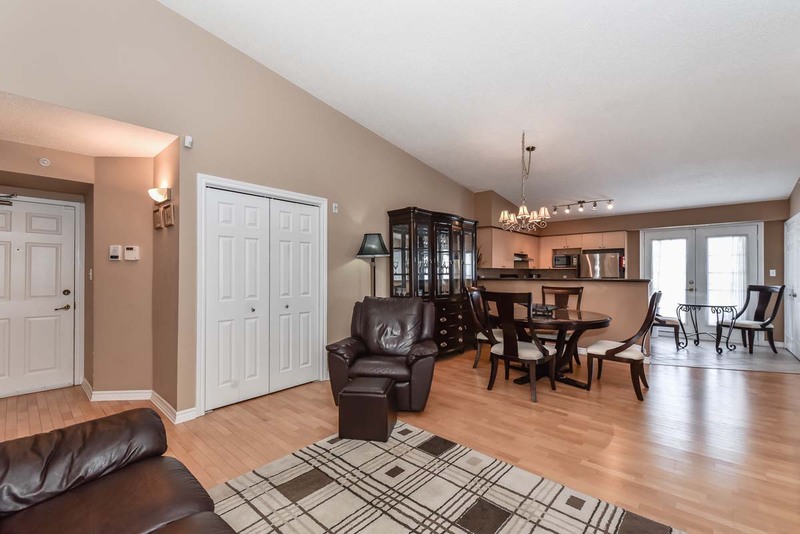 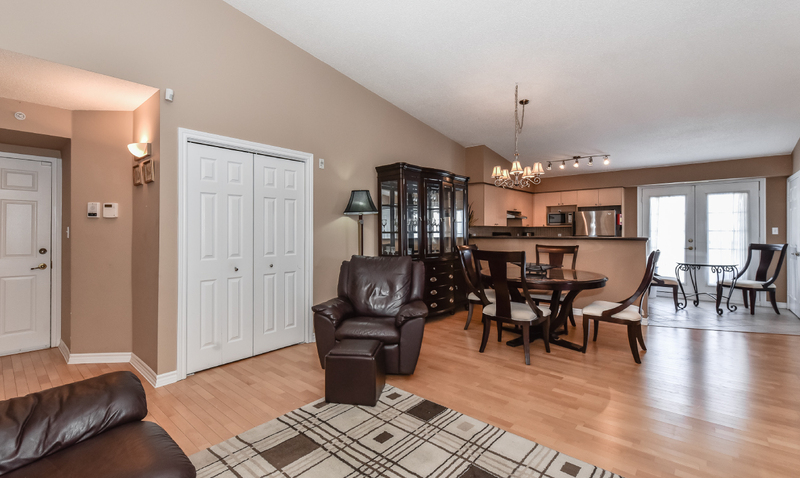 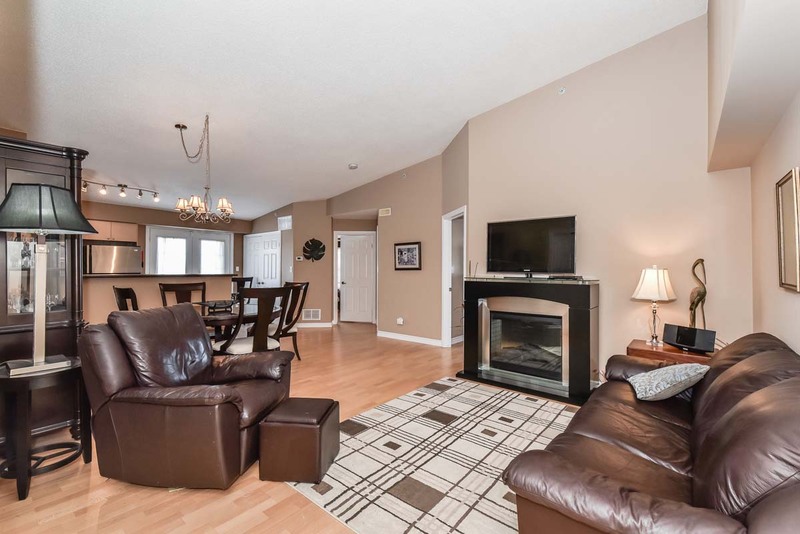 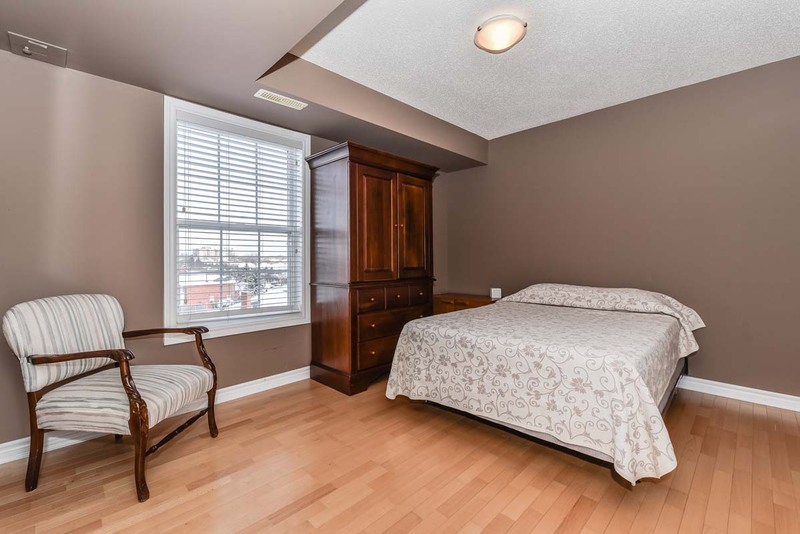 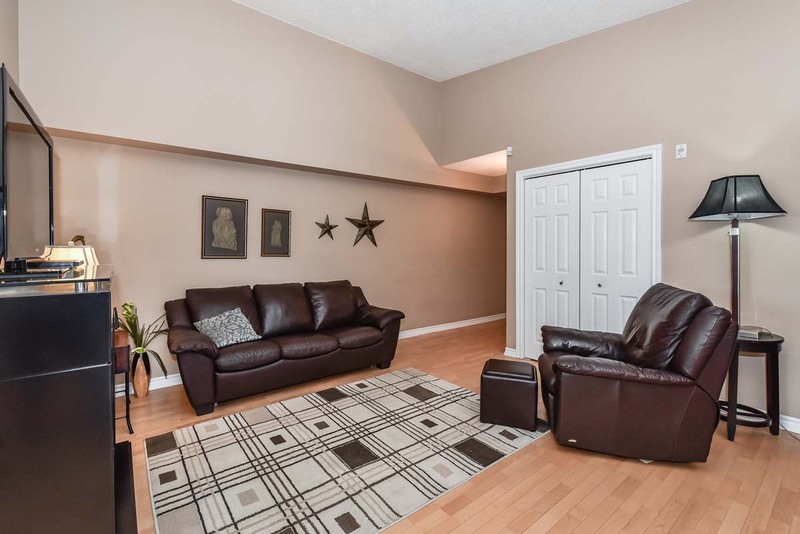 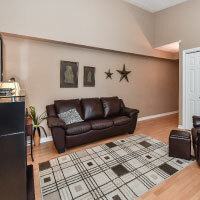 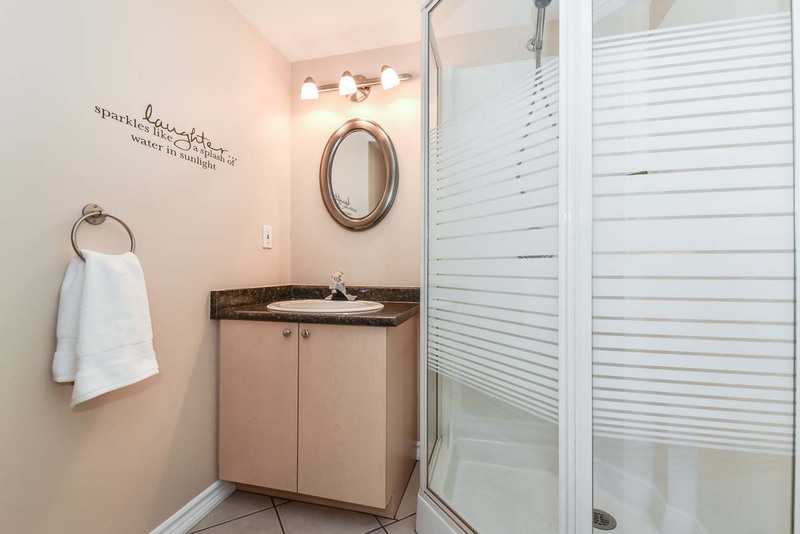 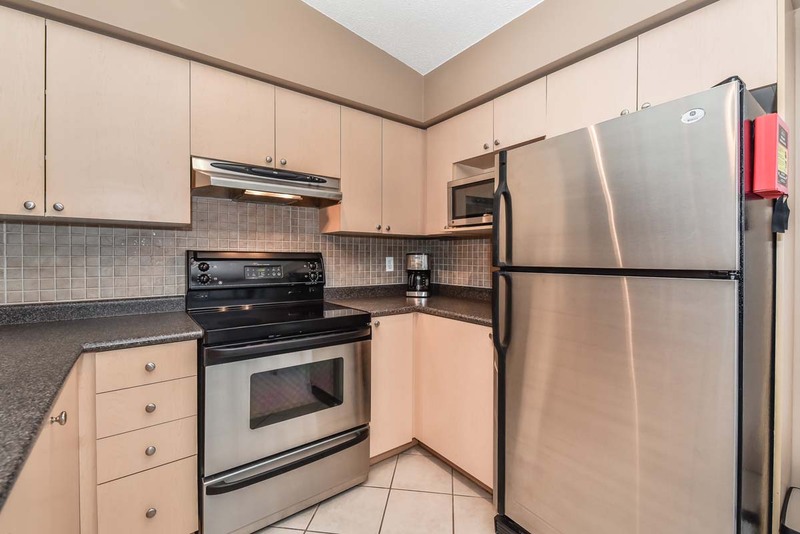 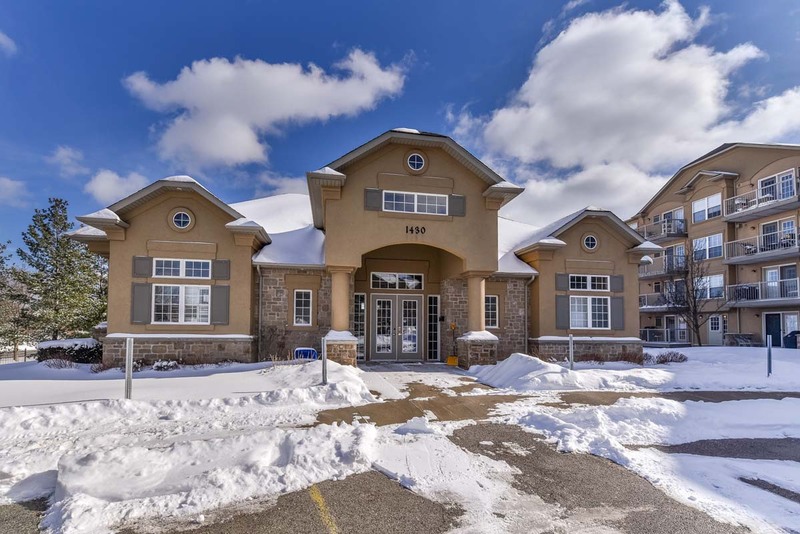 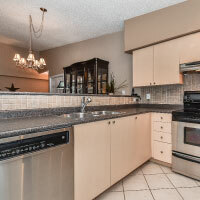 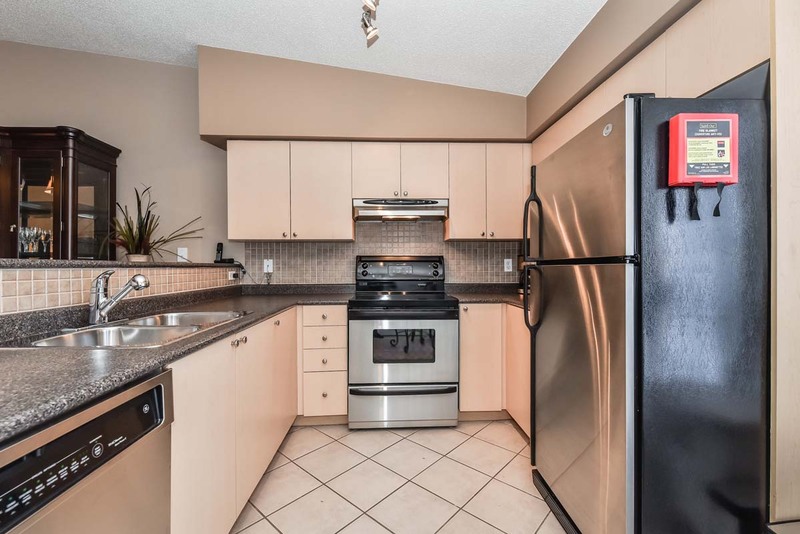 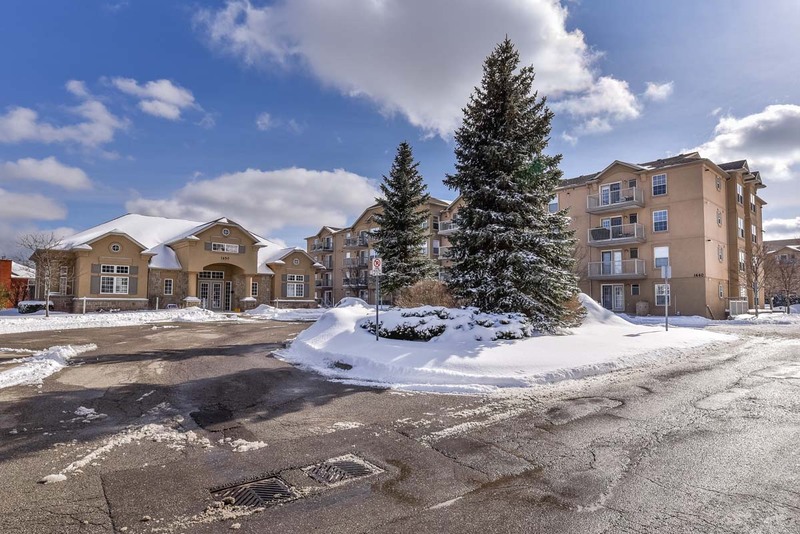 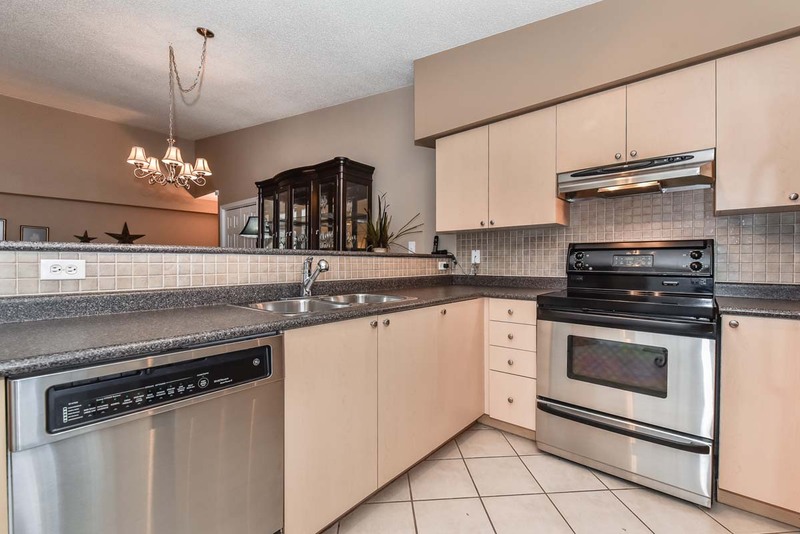 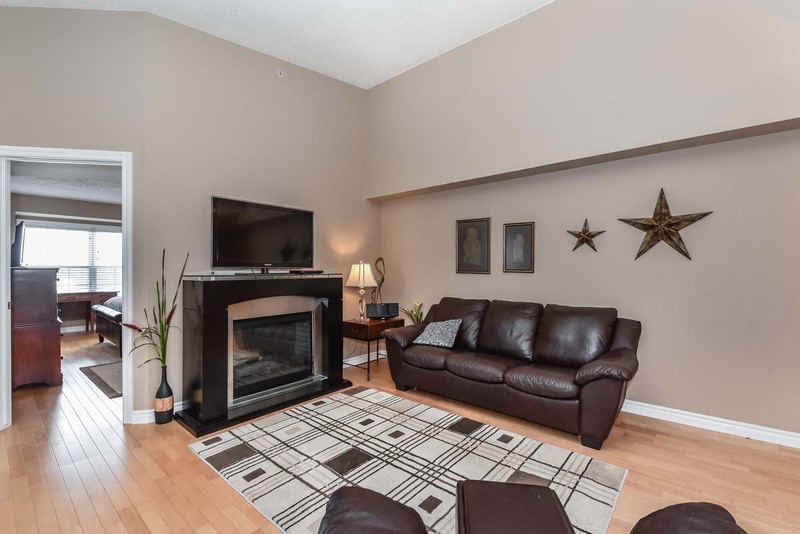 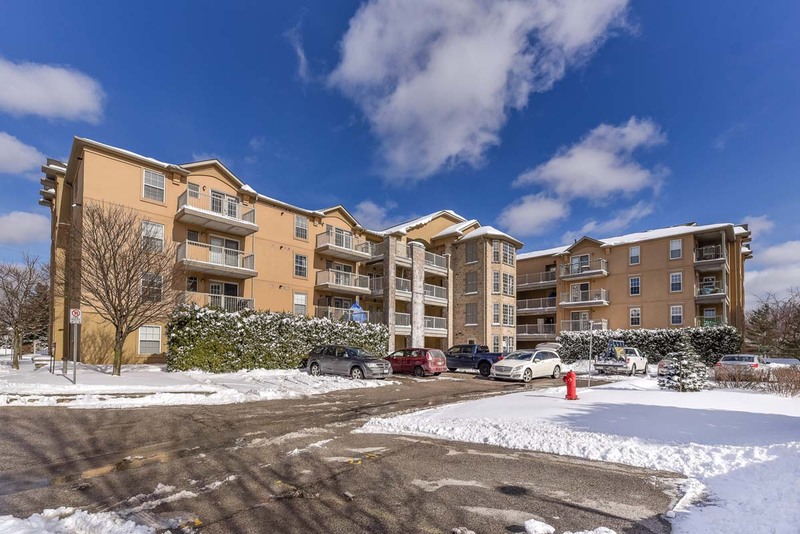 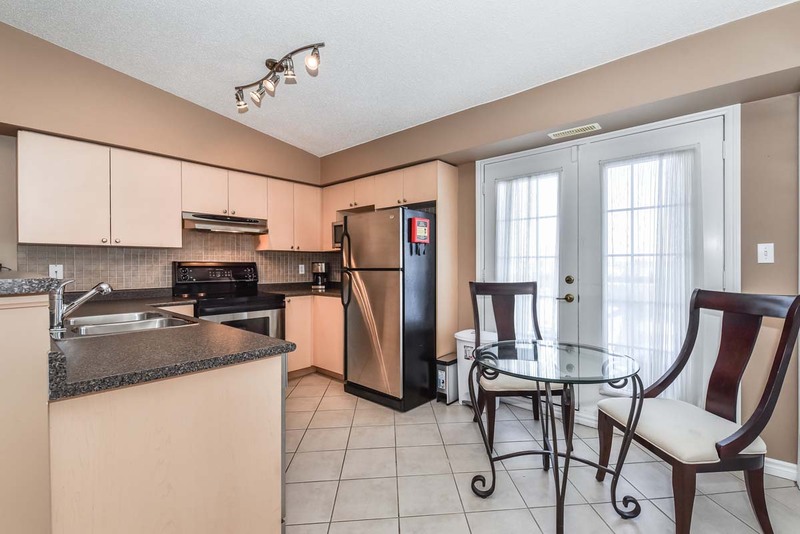 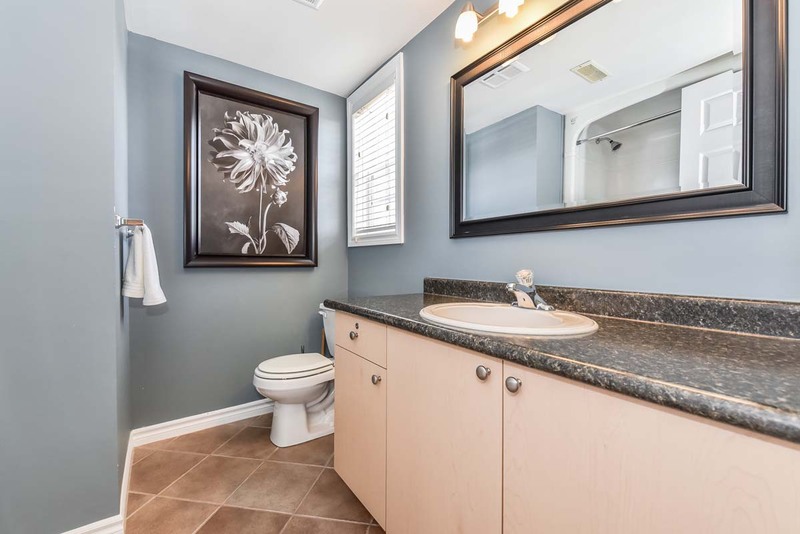 This wonderful 2 bedroom, 2 bath condo has an open concept layout, breakfast bar area, master en-suite, vaulted ceilings and hardwood flooring throughout. 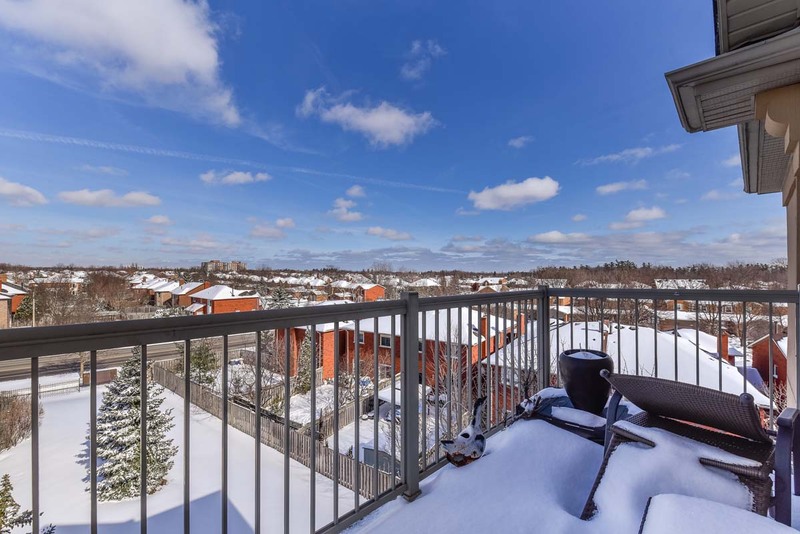 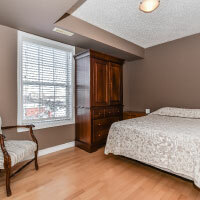 This is one of the few corner units with one of the best views of the area, a stunning party room for entertaining and only a short walk to amenities. 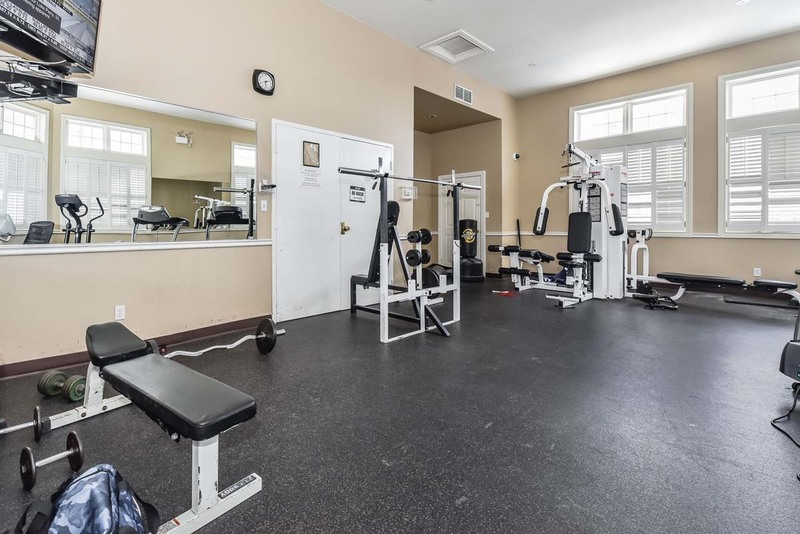 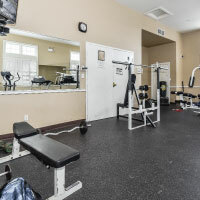 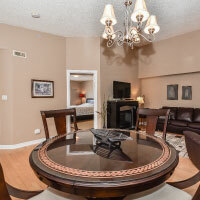 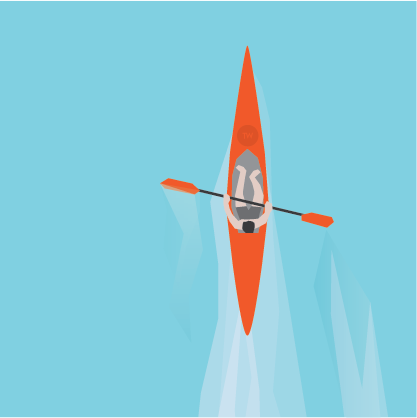 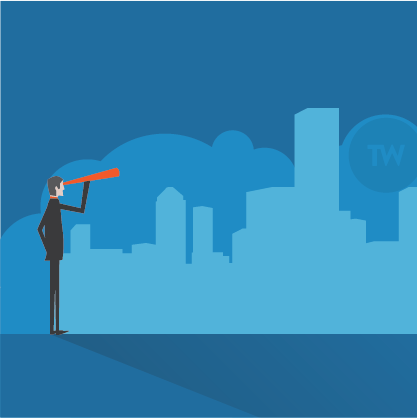 Located just minutes from downtown, shopping, golf courses, and more. 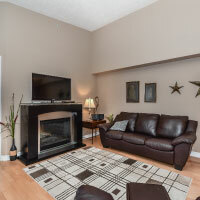 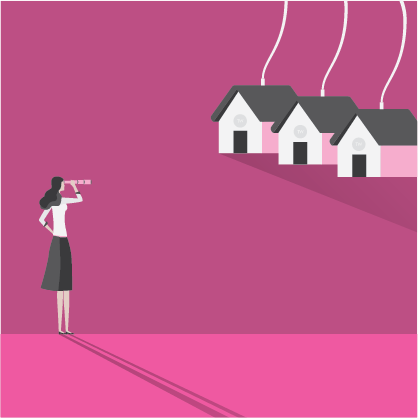 It's ready for you to move in and enjoy!